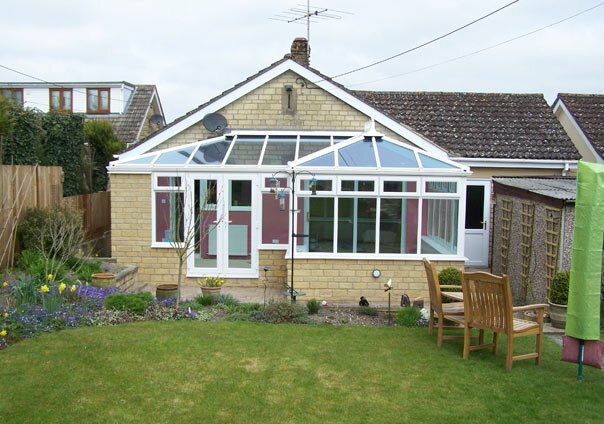 Your new conservatory is an important investment in both your home and your lifestyle, so it’s important we get it right. We’ll work closely with you whilst always referring to your needs and wants and our knowledge and experience to create something special. positioning doors so they maximise the useable space. 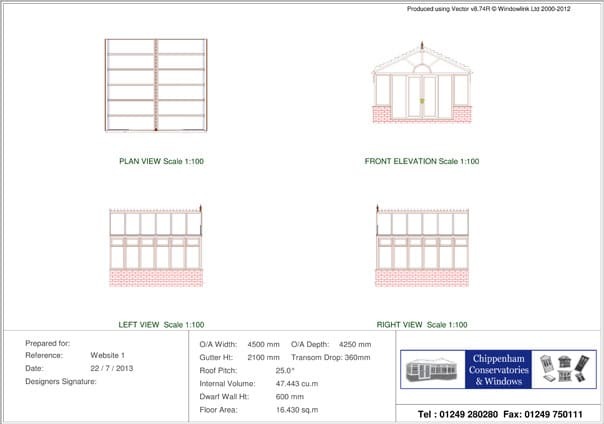 Designing and quoting for a bespoke conservatory to complement an existing property takes a lot more skill than a standard window or door quote. 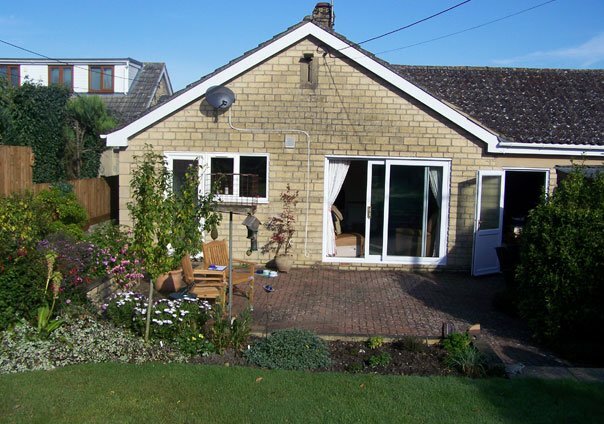 From design to completion we at Chippenham Conservatories make sure that our customers are totally confidence in our company to complete what is a major investment. 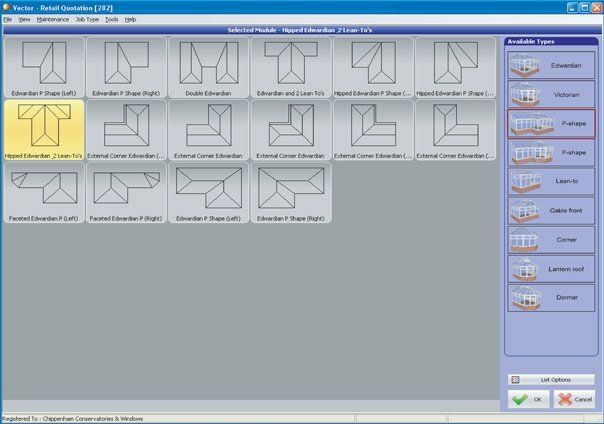 To help the customer in this decision process we use the latest Vector design software module from Windowlink. 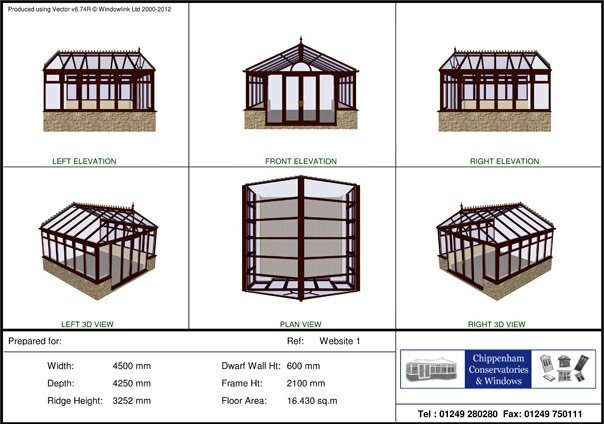 Vector can show potential customers what their conservatory will look like in high quality 3D graphics before it has even been built. 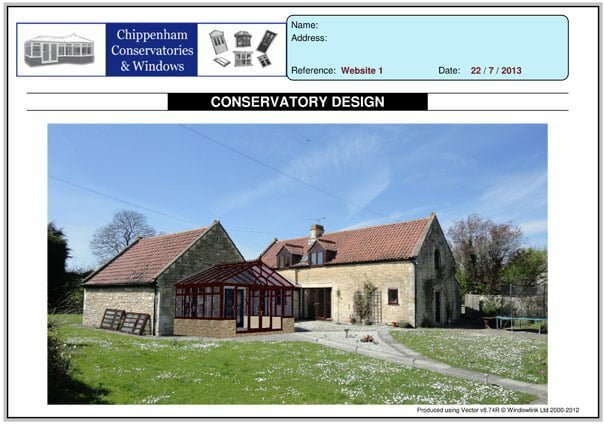 In most cases designs can be superimposed onto a photo of a house to make it even more realistic- which is far more captivating than a generic sales brochure. 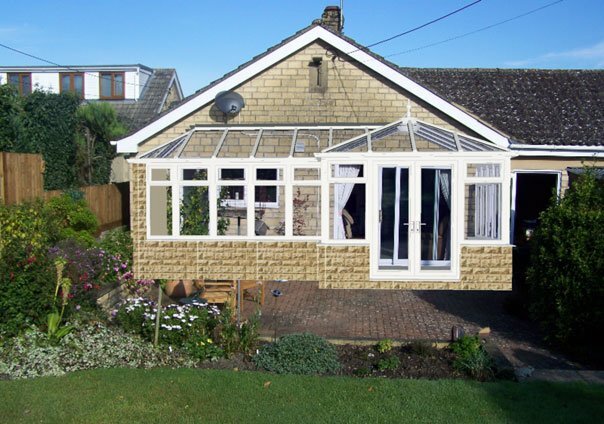 Being able to view your new conservatory from any angle and make immediate and comprehensive ‘real time’ design changes on screen means a customer has a totally individual conservatory design to suit their own specific requirements.